There have been some really really great feminist offerings in the YA scene recently. Exposing young people to feminist ideas through fiction is an awesome way to spread further understanding of the topic, as so much of the media we consume filters into our everyday conversations and reactions. These are some of my favourite recent feminist young adult fiction offerings, and I know there are plenty I have still yet to read. 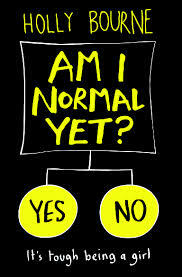 After writing this post I realised Holly Bourne, author of Am I Normal Yet?, featured below, has written a guest post of Queen of Contemporary with her Top 5 Feminist YA, thankfully the whole list isn't the same! It's a great list, check it out too! Also, all these book are by female authors! A feminist commentary set in a dystopian future, which is an unsettling reflection on out current reality. 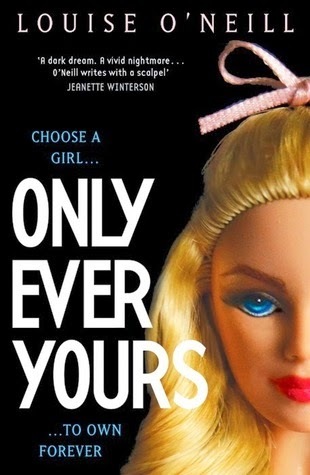 Body image issues, living for the pleasure of men, female friendship and rivalry, queerness and breeding boys, this book covers a lot of bases. Louise O'Neill's second book Asking For It, is out soon, and tackles the issue of consent. Review here! The focus of this story is on Evie's OCD recovery process at a new college, but the backdrop of figuring out feminism with her new best friends is great. The Spinster Club is an inspired idea, and while not all their ideas are spot on (here's a little bit of a trans-exclusive chat) the point is that they create themselves a space to talk it all through and figure it all out. Frankie attempts to take down the patriarchal old-boys-network of her prestigious boarding school from within, by anonymously taking over an elite secret society. Her chats with her older sister on the phone, who has gone to university and discovered women's studies and feminism, are brilliant and provide a chance for Frankie to sound out her own thoughts on the topic. There is no doubt in the readers' mind by the end of the book, that Frankie is going to continue trying to question everything, and tear down to patriarchy. Review here! 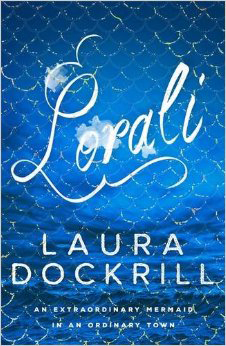 Not an overt feminist young adult offering, Lorali is a story of a mermaid who comes to land, of the pirates on her trail, and her new friends on land. The feminist undertones lie in the matriarchy of the mermaid community, deep in the sea, the male pirates who are meticulous in their beauty regimes and tailoring (stereotypically feminine concerns), and large part of the narrative narrator by the female voice of the sea. Little twists like Lorali feeling confident to make the first move, because that's how it's done down in The Deep, are perfect. Review here! 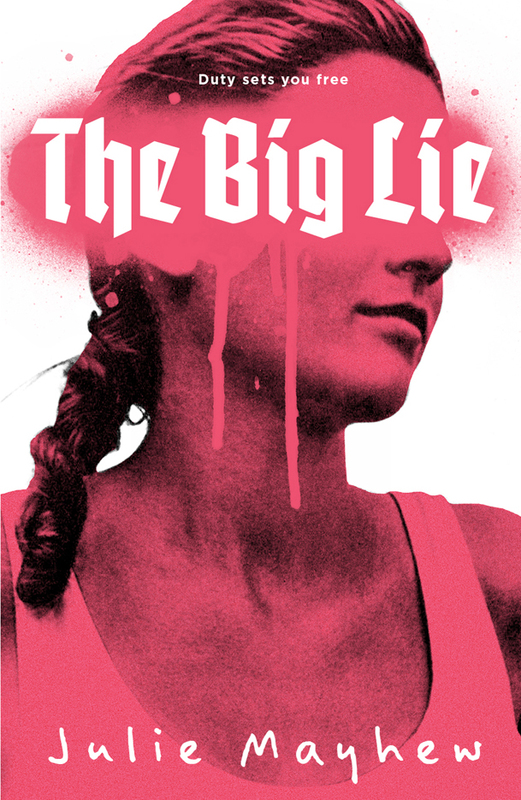 Set in 2012 in contemporary Nazi England, lead character Jessika Keller leads a life a total submission, just as she and all her peers have been taught. Through her outspoken and rebellious friends Jessika begins be more aware of the constraints on her freedom as a women in the setting of The Greater German Reich. Power, sexuality, patriarchy, and censorship are al explored in this great feminist YA offering.